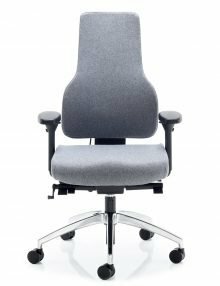 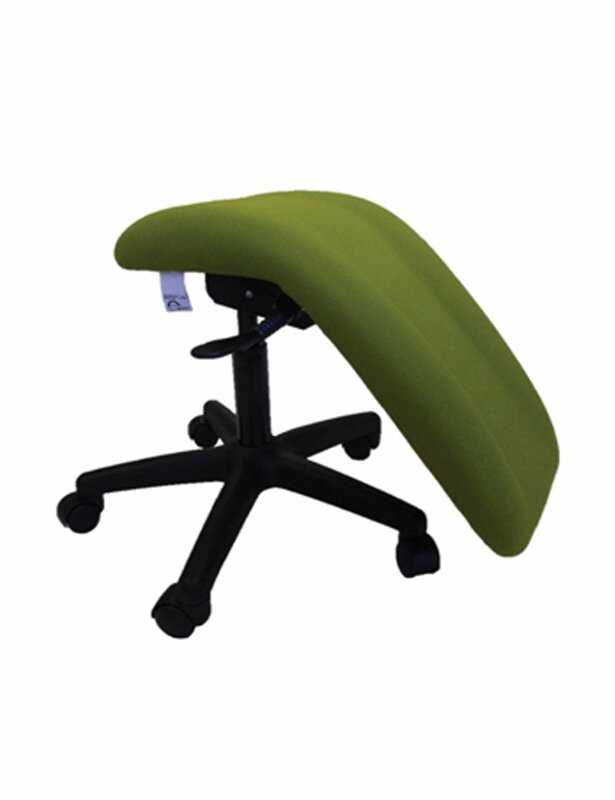 Here on our website we offer an extensive range of superb chairs designed to offer comfort and stability in almost every situation. 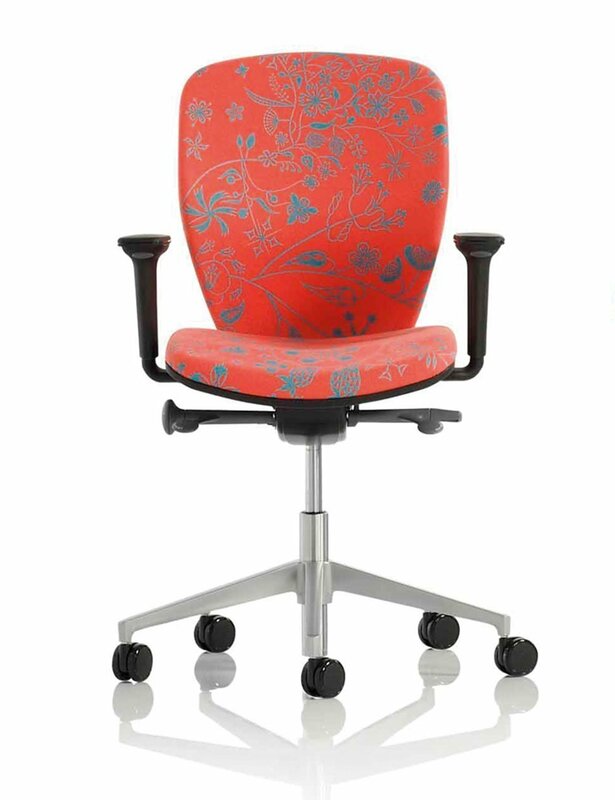 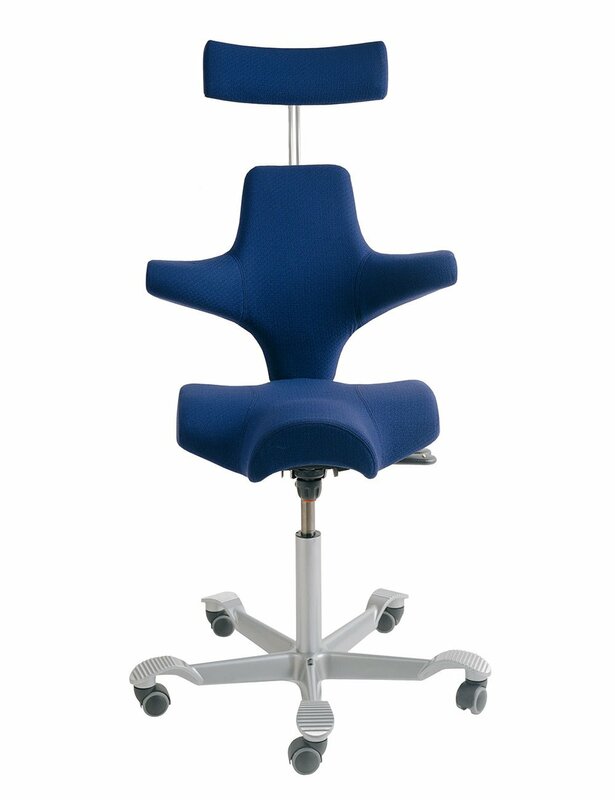 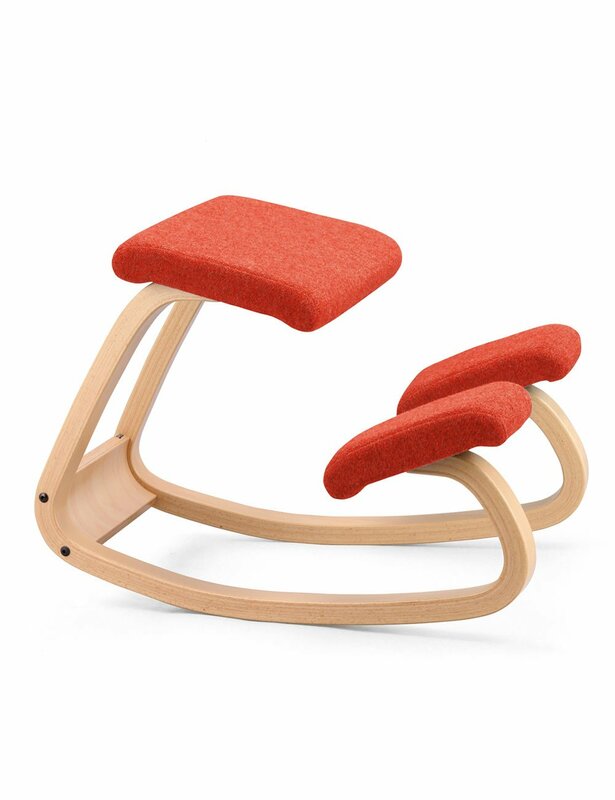 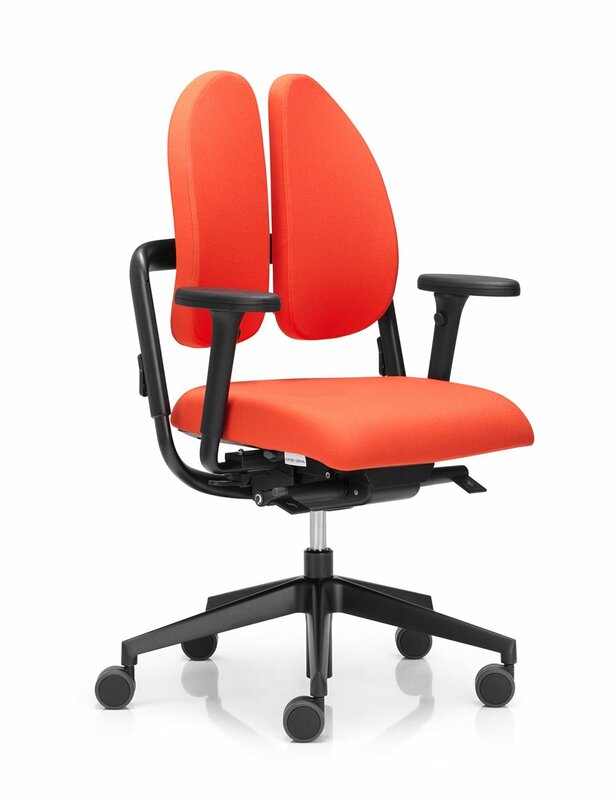 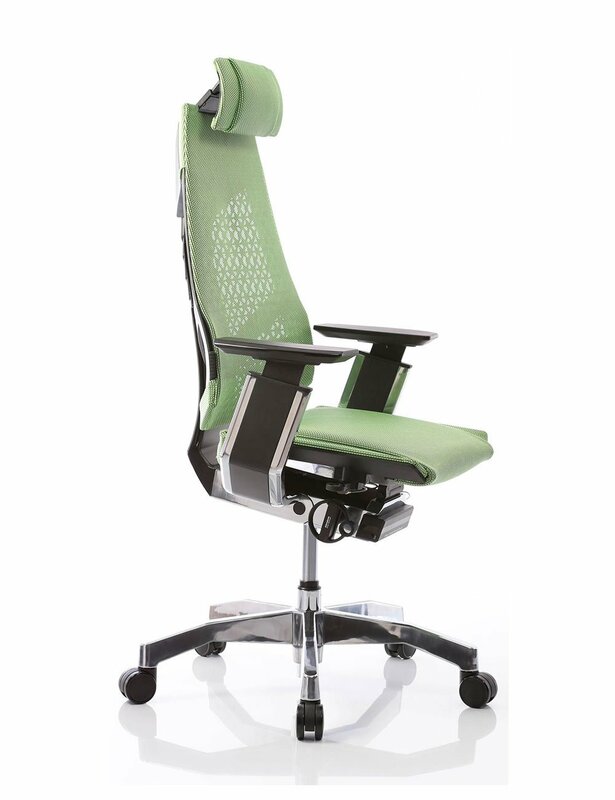 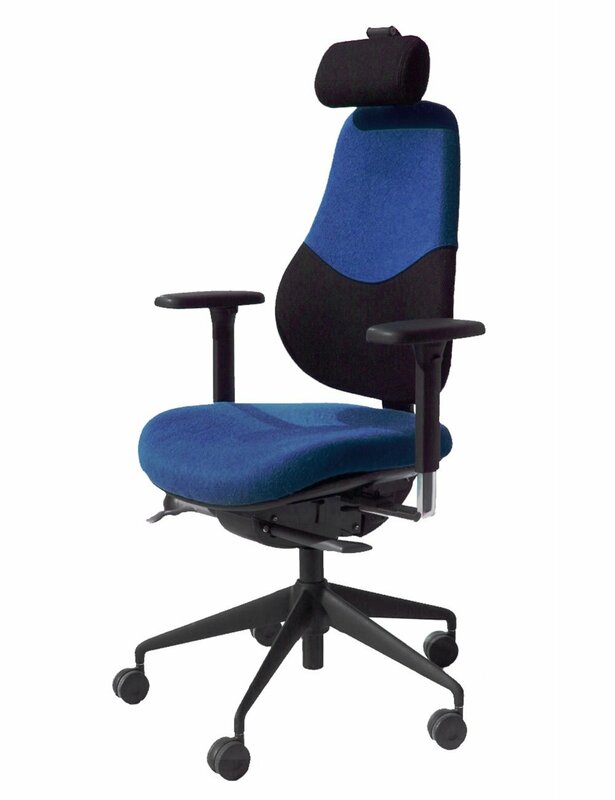 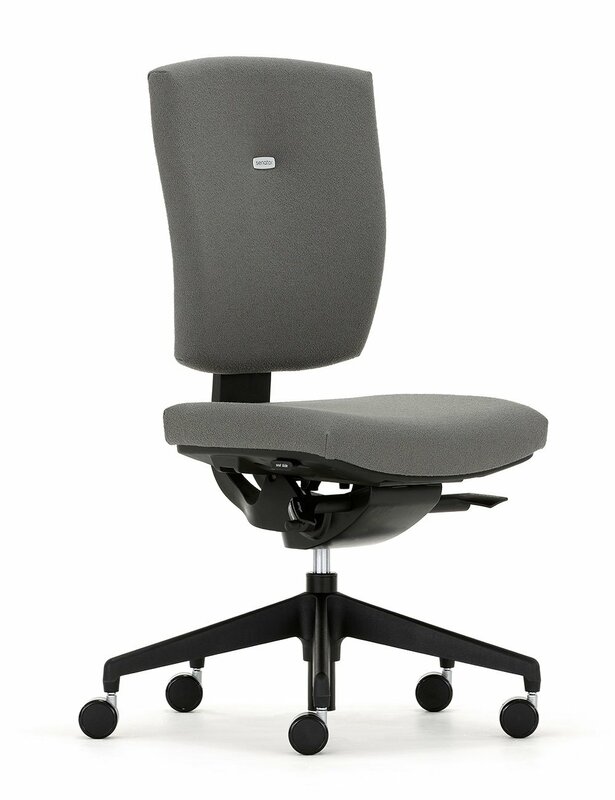 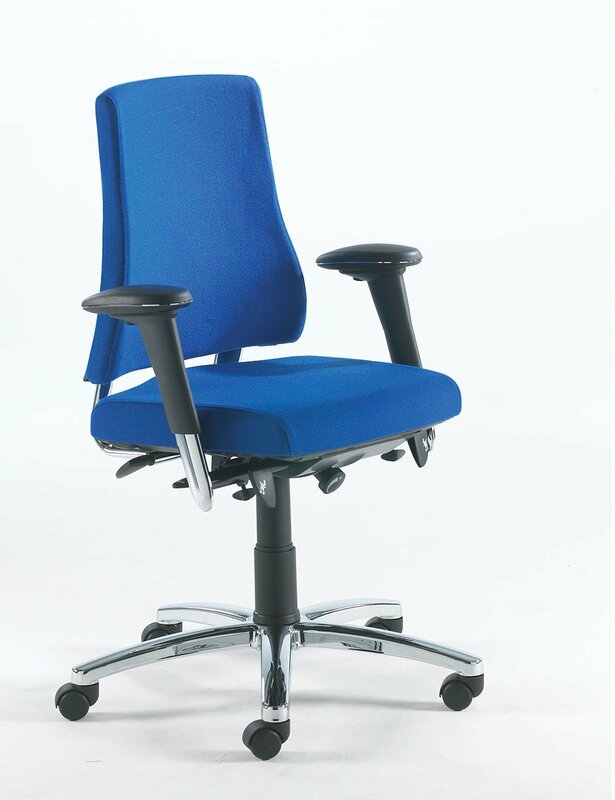 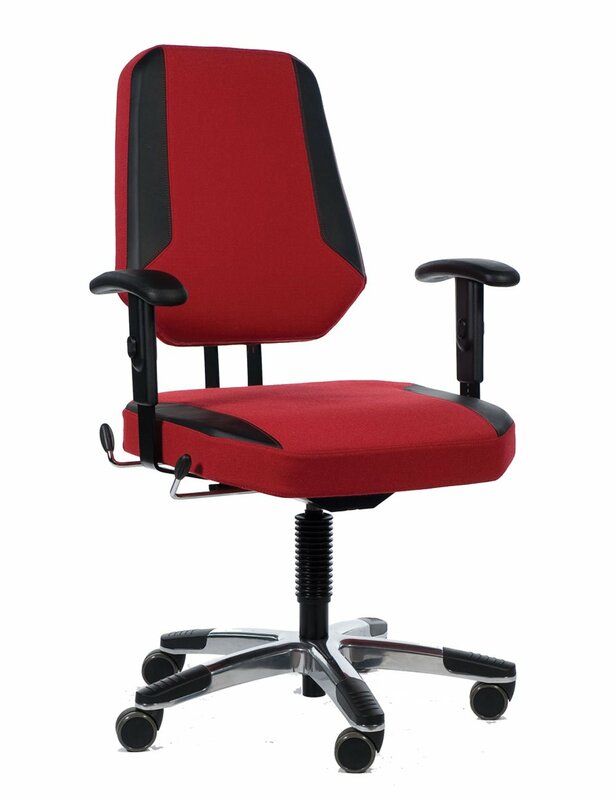 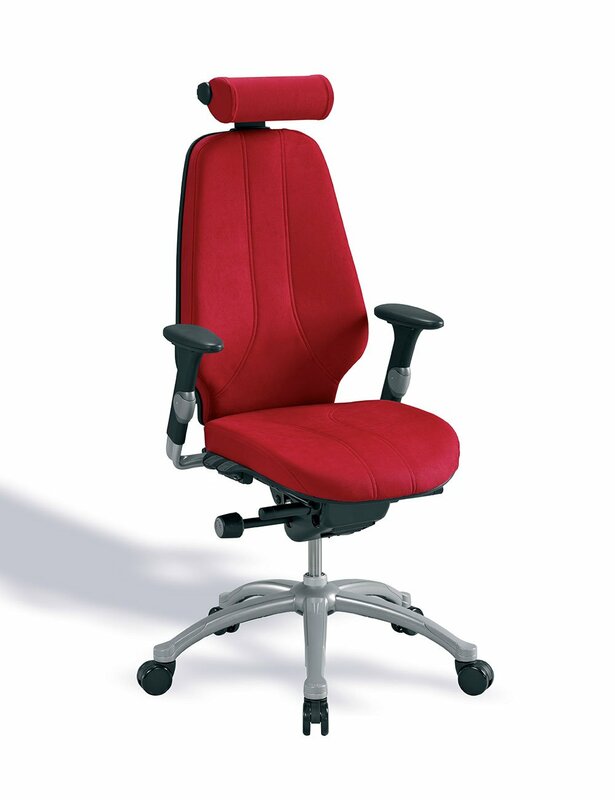 From the versatile Adapt range through to the high-performance range of RH and Orangebox chairs. 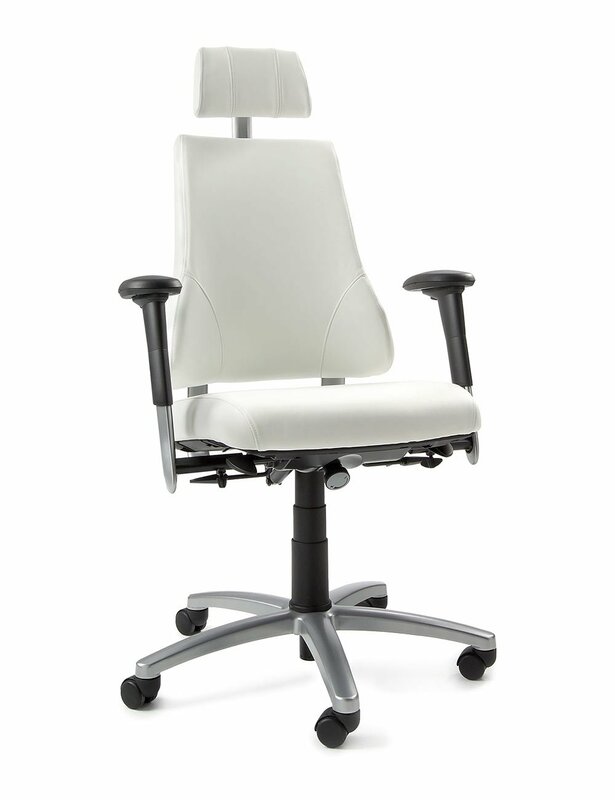 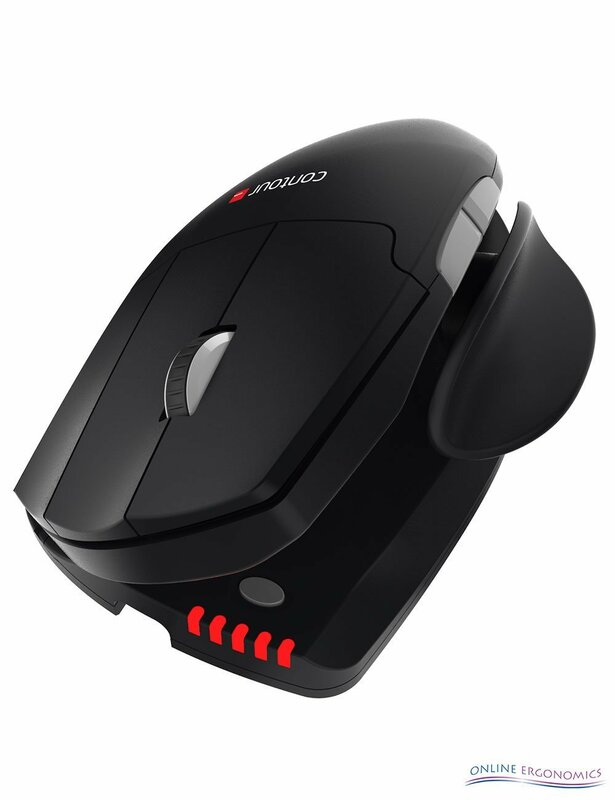 Most models are available with a wide choice of finishes and options. 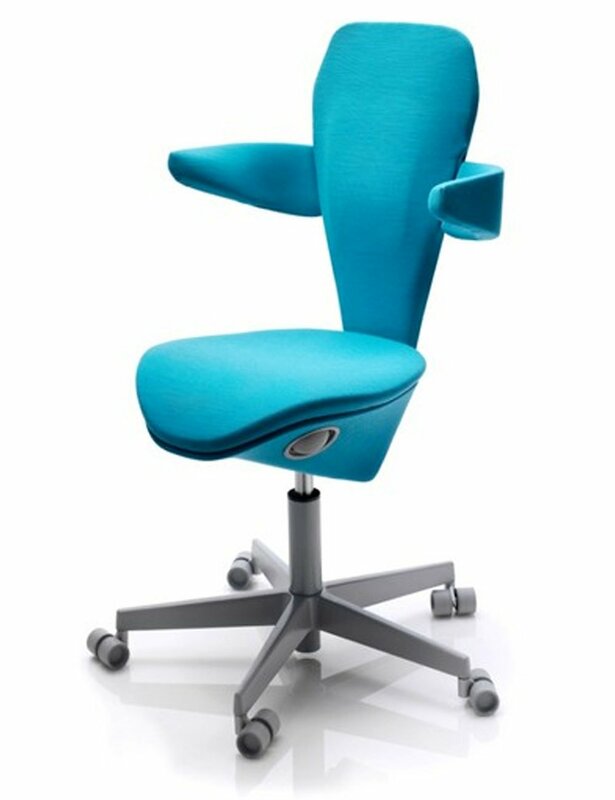 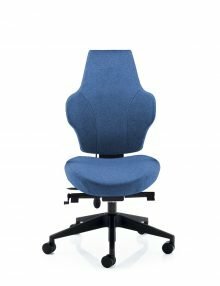 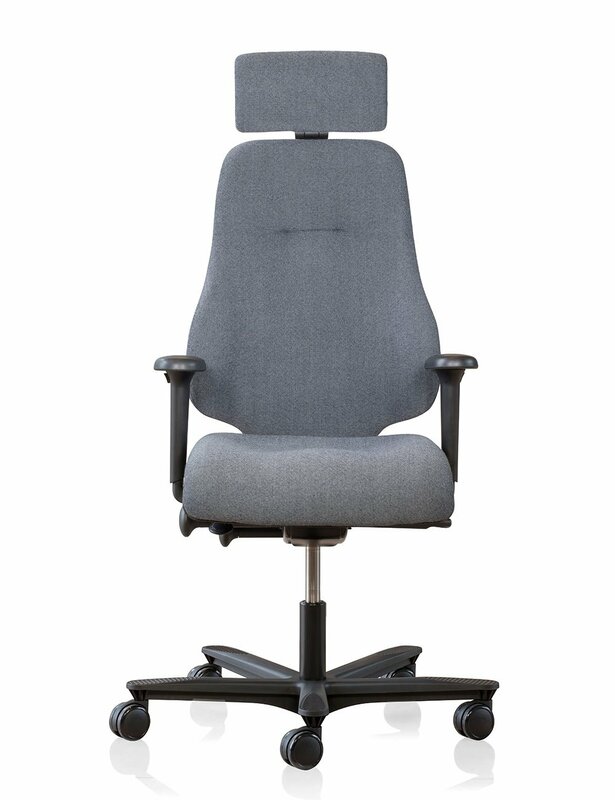 If you require a specific make or model of chair that we do not feature on our website, please contact us – we can supply almost any chair currently available on the market! 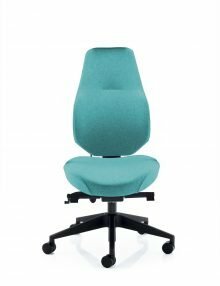 If you are unsure as to the size, style and optional chair components that would best suited to your individual circumstances, please complete our Seating Assessment Form – you can download a copy on each of our chair webpages – and we will be pleased to advise you. 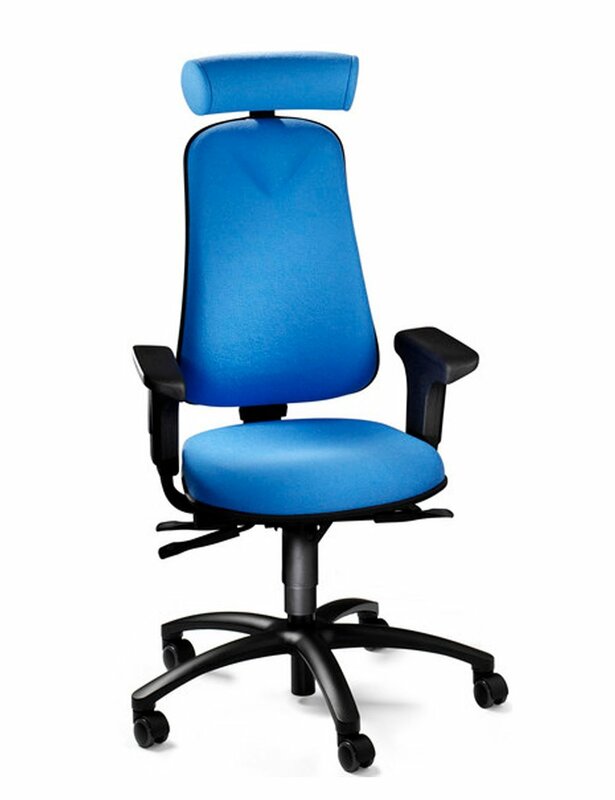 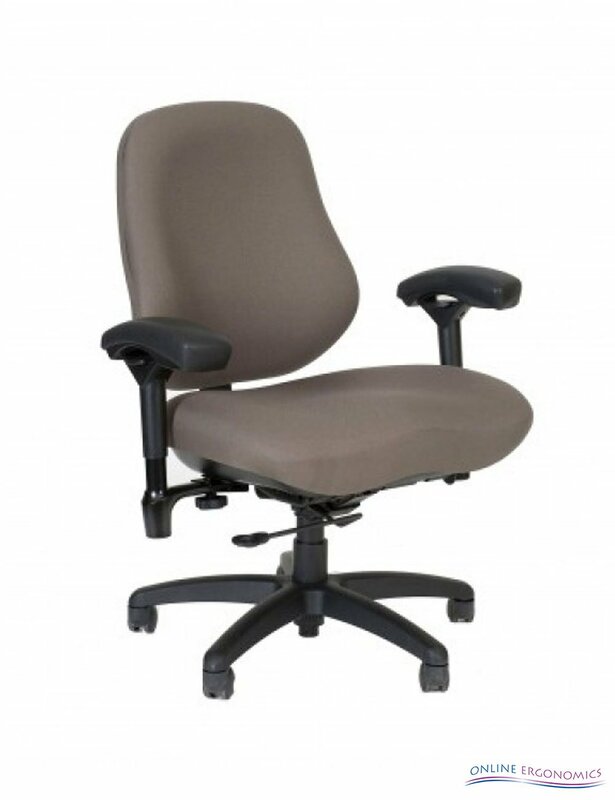 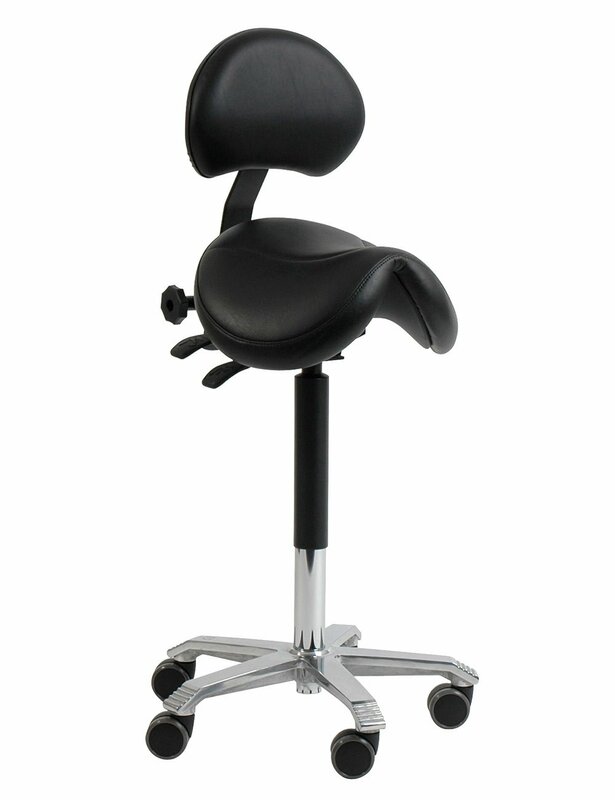 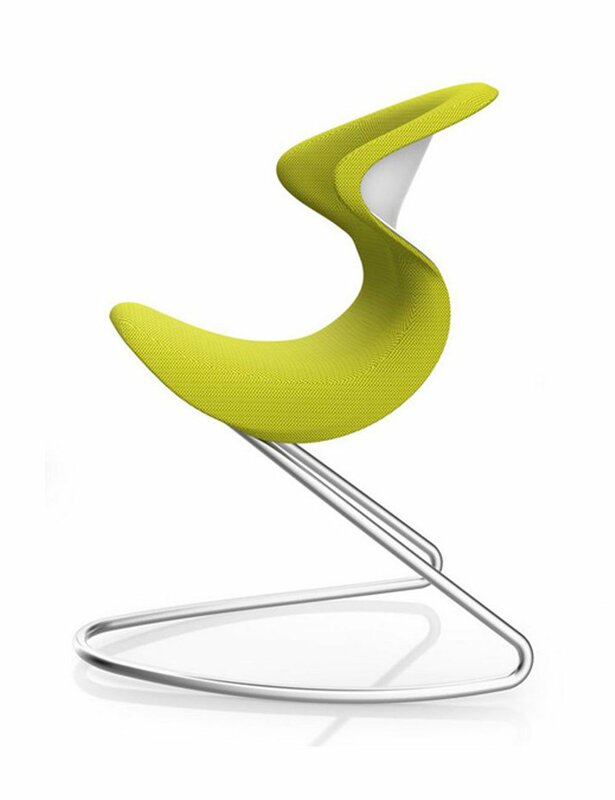 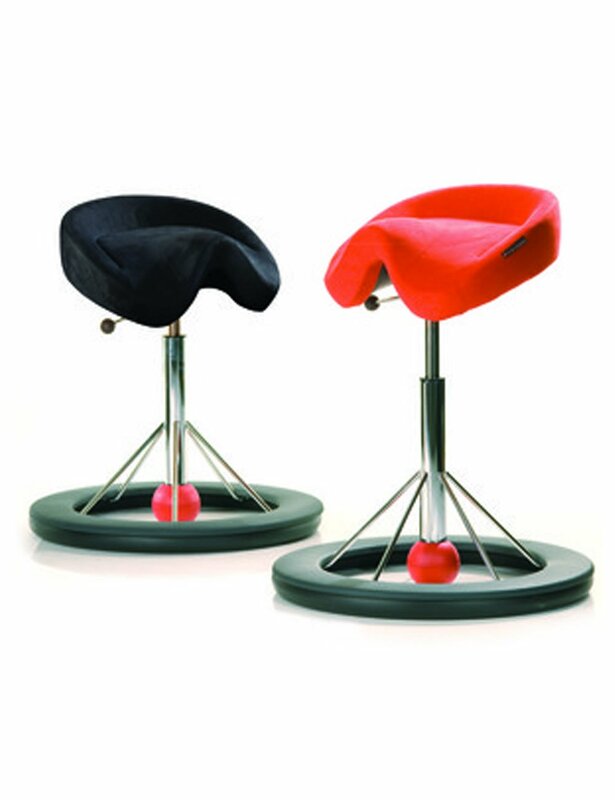 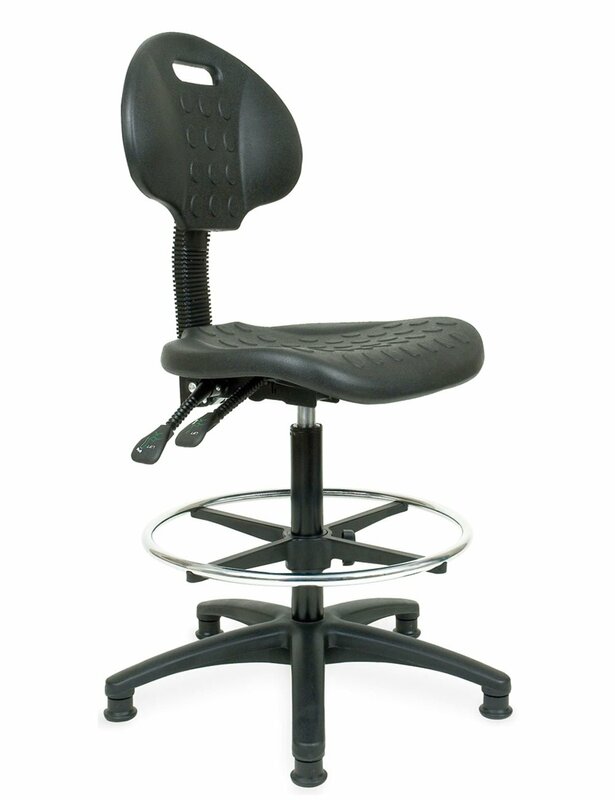 Here on our website we feature all of our most popular chairs. 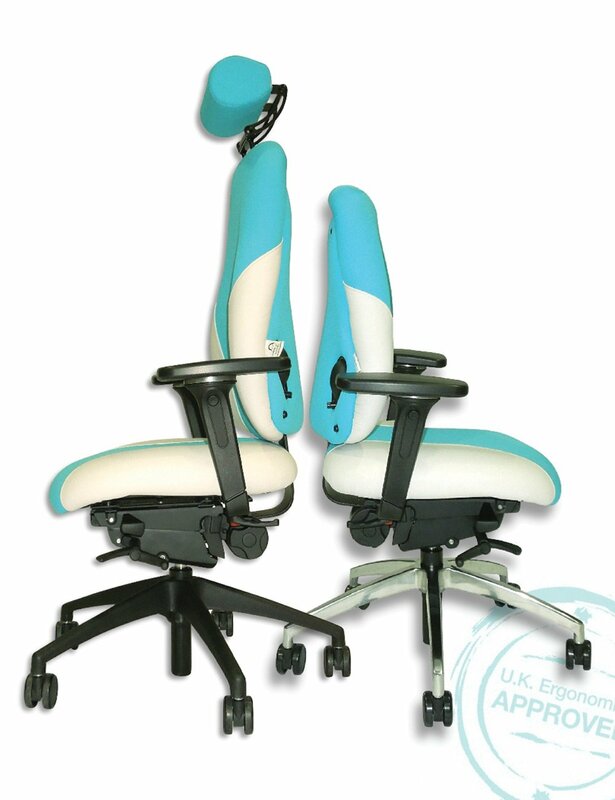 If you cannot find the exact combination of size, manufacturer, features and colour that you require, please telephone us on 01502 715400 and we will be able to advise you and provide you with cost and availability information.